Since elected in 2010, City Councilor Matt O'Malley continues to advocate for issues concerning environmental sustainability, public education, and local economic development. 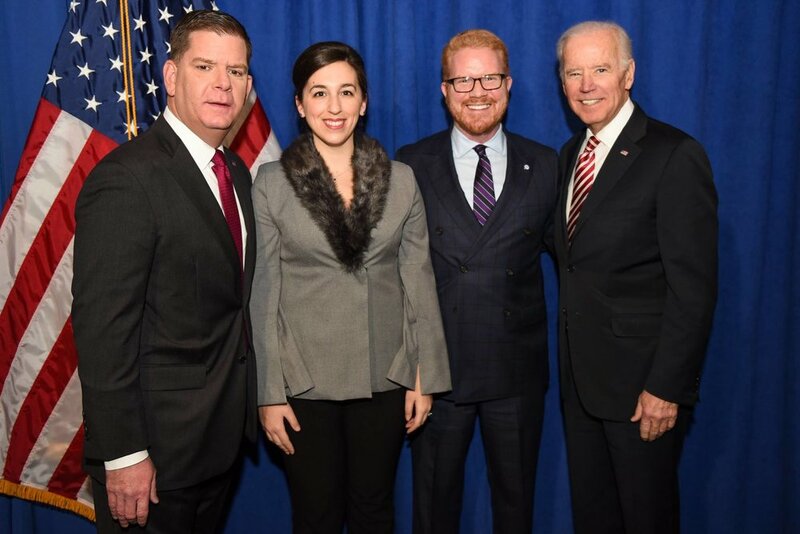 Councilor O'Malley has introduced and passed robust ordinances, including but not limited to eliminating gas leaks, promoting traffic calming measures in the City of Boston, installing free sunscreen dispensers in public parks, and improving conditions for household animals. Share your questions or concerns by submitting the form below, calling my office at 617-635-4220 or emailing me at matthew.omalley@boston.gov. Thank you! RT @AntonioPlanas1: Can you get giant’s milk at your local bodega? Asking for a friend.